Both pre and post revenue Life Sciences organizations require a precise and well-orchestrated contract management process which supports a variety of different contract types and workflows. 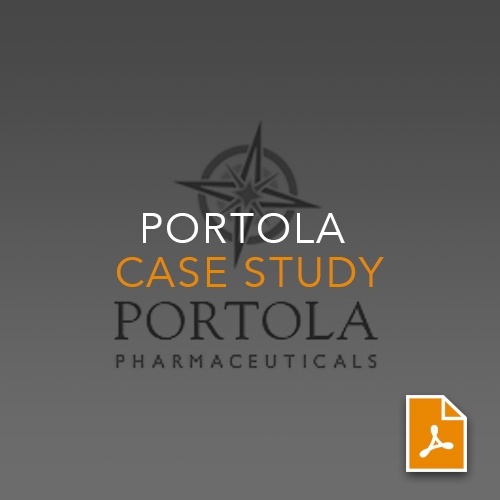 With their business growing rapidly in size and complexity, Portola Pharmaceuticals needed a contract management system that would enable them to handle an increased contract volume while insuring that the proper channels were followed for drafting, negotiating and approving their contracts. Corridor Contract Management Software addressed their complete needs – including contract creation, negotiation with external parties, documented approvals and extensive reporting – all from a secure contract repository. For more case studies, please visit our Resources.